Kids like energiser bunnies? 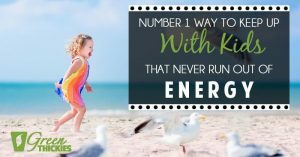 How do you keep up? 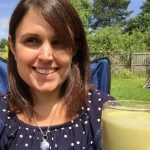 Jennifer has the solution! 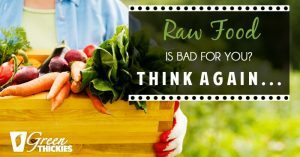 Is raw food really dangerous? I don’t think so and share my reasons for why this rumor has gotten out of hand. 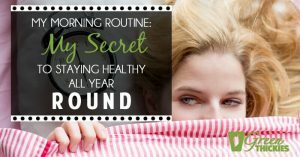 Welcome to a sneak peek into my morning routine, find out the tricks I use to keep super healthy every day. 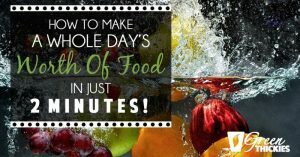 How To Make A Whole Day’s Worth Of Food In JUST 2 MINUTES! 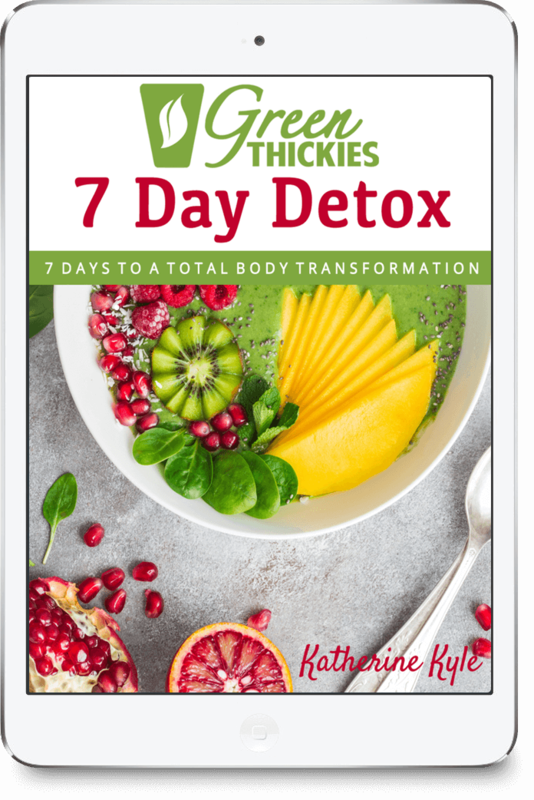 You really can make a whole day’s worth of food in 2 minutes, watch my video to find out how! 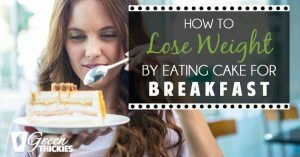 You actually can safely and healthily lose weight by eating dessert for breakfast … and lunch too!